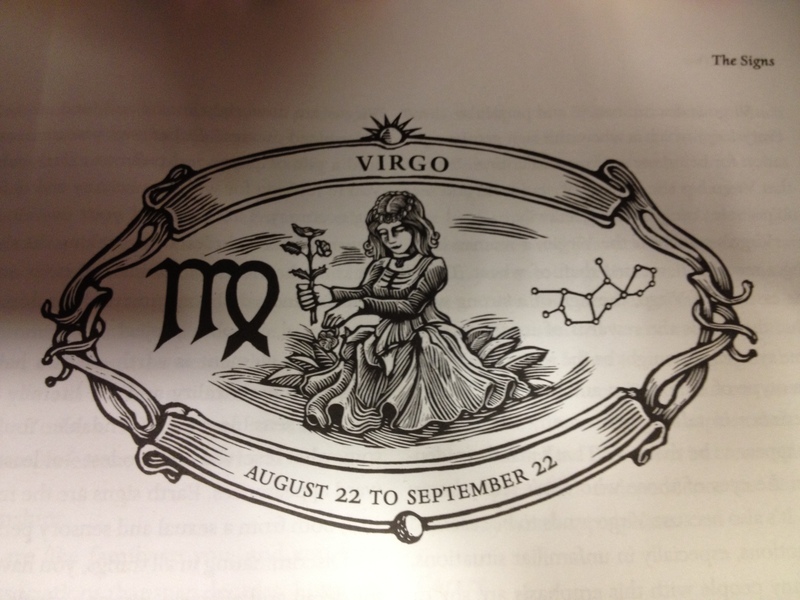 The next “Bodacious Business Horoscopes” entry features the zodiac’s primary perfectionist, Virgo the Virgin. This amiable amigo carries the weight of the astrological world upon his or her shoulders (from August 23 to September 22). Virgos relish the chance to help and serve others, dispensing situational analysis and advice galore. I’ll wager that the introspective, detail-oriented analysts or “number crunchers” in your workplace are probably Virgos. Virgo Is a Mutable Earth Sign–Here’s What It Means for Your Business: As the mutable one within the collection of earth signs, Virgo is stable and reliable, yet has the energy and drive to adapt to any task. Although Virgo sometimes has a reputation as a relentless “fault finder,” the flip side of this conventional soul is killer troubleshooting skills. Don’t be surprised when the placid souls at your company who use their “X-ray vision” to blast through layers of confusing data turn out to be Virgos. Methodical, Exacting Virgos Prefer Solitude While Working: At the risk of stereotyping, most Virgos don’t need an audience or lots of encouragement. That’s because they have their own inner critics rooting them on to any task’s completion. If you want a project done properly, give your Virgo employees breathing space. Let them do what they do best–assess, analyze, and solve problems. These intrinsic thinkers value order and perfection. Refrain from borrowing office supplies (or other items) from them. Also, don’t tamper with their personal trinkets and possessions while visiting their work space, unless you’re prepared to deflect repeated requests to leave. Best gifts for your Virgo workmates include: a calculator or ledger book, a coupon organizer, the latest time-management software or app for their mobile device, and any type of antique/vintage tchotchke for the desk (something tasteful, not outlandish). Your Most Sympathetic and Altruistic Employees Are Probably Virgos: In general, employees and leaders whose sun sign falls into Virgo’s house are the ones most likely to absorb someone’s difficulties as their own (and help find solutions). Additionally, Virgoans tend to be meticulous and extremely self-disciplined. This zodiac sign’s positive traits: are gentle with those who need help, humane, organized, witty and charming, and emotionally supportive. While they sincerely enjoy helping others and dispensing knowledge freely (because they care), beware their judgmental tendencies. Your Virgoan employees can be: deeply critical of undisciplined peers, dogmatic, noticeable hypochondriacs, nervous or worried, and overdemanding of others’ work. These folks are intrinsically motivated in their quest for perfection, so go easy on the constructive criticism during a performance review. Virgos will blurt out their buried self-dissatisfaction long before you do! Virgo Works to Serve, Thriving on Complicated Assignments: You have to appreciate an employee who finds satisfaction and celebrates success in a supporting role. Virgos are capable of leading, but when they do, it’s typically as the president or owner of a small, nimble company. Their methodical ways make them excellent research or service-oriented analysts; they make the difficult seem effortless. George Cadbury (think candy and those chocolate eggs that get laid only at Easter)…AND…Milton Hershey! A Completely Speculative Business Interpretation of Virgo’s Astral Assets: Here’s something you don’t stumble upon every day: a business interpretation of a zodiac sign’s ruling planet, lucky day, lucky numbers, and primary colors. Is Virgo the Virgin the (chaste, pure) sun sign ruling your zodiac house? If so, did this business version of Virgo trigger any head shakes for you regarding accuracy? What other interpretive traits would you add to this zodiac sign from a business perspective? For my beloved readers with a birthday dwelling in another house, your blog post is in my editorial calendar, don’t you worry. The next astrological martyr will be Libra (the Scales).